Yay! 3 More Speakers Announced For TEDxTauranga 2017! Have You Got Your Tickets For TEDxTauranga 2017 Yet? Hooray! 3 more (of our 10) speakers for TEDxTauranga 2017. Cadbury. In 2014 at 24 years old, Mel founded Backchat Media Ltd, a boutique agency focused on ‘digital innovation with imagination’. The company now has offices in Auckland, Melbourne and Tauranga. Mel also developed the Lady Business Bootcamp, an online programme to help females set up and run their own online businesses from anywhere. Previously Mel held senior digital roles at OMD NZ, Southern Cross Austereo and Television New Zealand. She is also an active blogger, presenter and public speaker. Mel’s passionate about exponential technologies, cabernet sauvignon and anything made out of carbohydrates. “My love of public speaking began when I was young when at the age of 12 I spoke for the first time in front of a school assembly sharing about my life. I am a unique New Zealander in the type of medical condition I grew up with. I use my story and different aspects of my personal experiences to encourage and inspire those I speak to. I have spoken at a range of events, conferences and gatherings both here in New Zealand and overseas”. 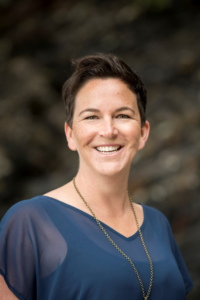 Claire Baker is a pelvic floor physiotherapist and health coach passionate about reconnecting women to their bodies after childbirth and beyond. Warning signs of incontinence, prolapse, bowel dysfunction and sexual dysfunction are often ignored by women and men because of shame and embarrassment or belief that these issues are a “Normal”. Claire is passionate about letting people know that these issues are super common but not normal and you do not need to put up with them. 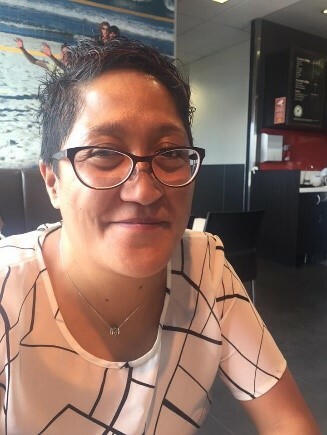 Claire graduated in 2002 with a Bachelor of Health Science in Physiotherapy from Auckland University of Technology and in 2008 completed her Clinical Masters in Brisbane, Australia. Claire is kept busy running her physio practice and raising two young children and makes every effort play in the great outdoors with her family. Who can you talk to today to encourage them to join us and buy their ticket? Can you share our Facebook Event? Write an email to your contacts using our text and photos?